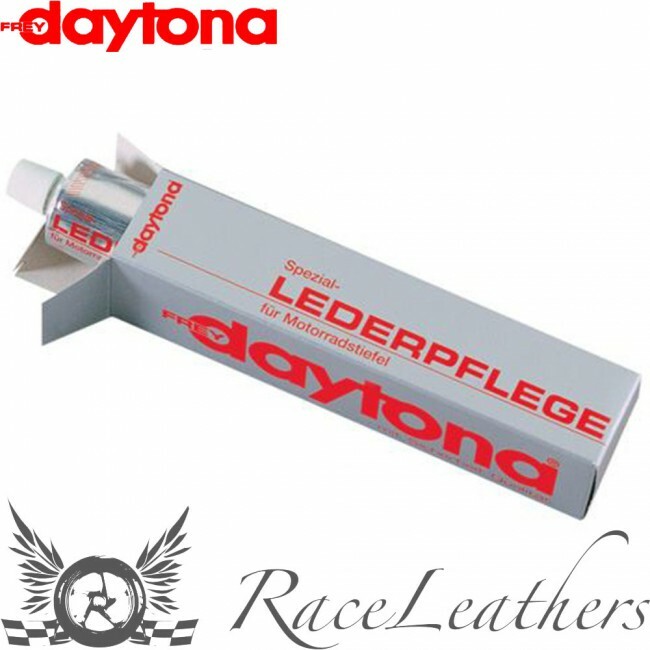 Daytona® Special Leather cleaner (75 ml) prevents leather from drying out, is dirt-repellent and acts as a greasing agent. Application: We recommend applying cream to the boots before the first wearing and then polishing with a soft cloth. Repeat this regularly, first cleaning dust and dirt from the boots.